Malvinder Singh who is the midst of a family feud, was on Wednesday rapped by the Delhi High court for disobedience. Ranbaxy Laboratories promoter Malvinder Singh. 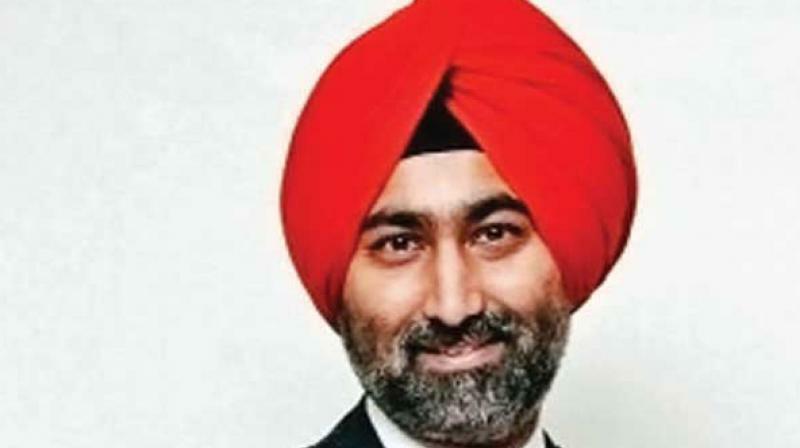 New Delhi: Ranbaxy Laboratories promoter Malvinder Singh who is the midst of a family feud, was on Wednesday rapped by the Delhi High court for disobedience. The court also directed Malvinder to deposit within four weeks 3.5 million Singapore dollars, which he obtained by selling his shares in a company in violation of court’s direction. Justice Rajiv Shakdher said undoubtedly there has been disobedience of the court’s directions by Malvinder, who along with his brother Shivinder Singh, was directed not to sell their assets. The order came after it was informed by the counsel for Malvinder that his 45 lakh shares in Religare Healthcare were sold in Singapore in April. The counsel said Malvinder had received 3.5 million Singapore dollars by selling the shares and the amount was used by him and his brother to pay EMIs of an apartment in Singapore to avoid any default of payment. The court was hearing a petition of Japanese pharma major Daiichi Sankyo, which had come to the court seeking execution of the Rs 3,500 crore Singapore tribunal arbitral award won by it in April 2016. Daiichi’s counsel stated that Malvinder was in contempt of the court’s February 19 directions by which the two brothers were directed to maintain status quo on the assets they have disclosed during the case. The court had restrained the brothers and 12 others from selling or transferring their shares or any movable or immovable property as disclosed by them before the high court earlier. On being informed that the local commissioner, appointed by the court, has sold shares of the Singh brothers in listed companies, the judge said Rs 9.2 crore received from the sale be released to Daiichi. The court asked Daiichi to file an affidavit stating that if orders are passed in future to re-deposit the money, it will be complied with. The court turned down the plea of several private banks, including Yes Bank and Axis Bank, to whom Singhs owned money, that some amount shall be released to them also as the DRT has passed attachment order in their favour. The high court had on August 10 restrained the Singh brothers from operating their bank accounts in India or abroad and selling any property. 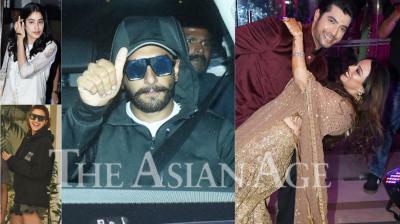 It had directed the brothers and their firms RHC Holding and Oscar Investments to disclose the bank account details.